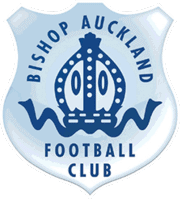 Bishop Auckland FC are delighted to announce the signing of midfielder Ben Trotter. Ben joins the club from local rivals Newton Aycliffe where last year he was awarded Players Player of the season in his debut season. Ben is a box to box central midfielder who also chips in with his fair share of goals.